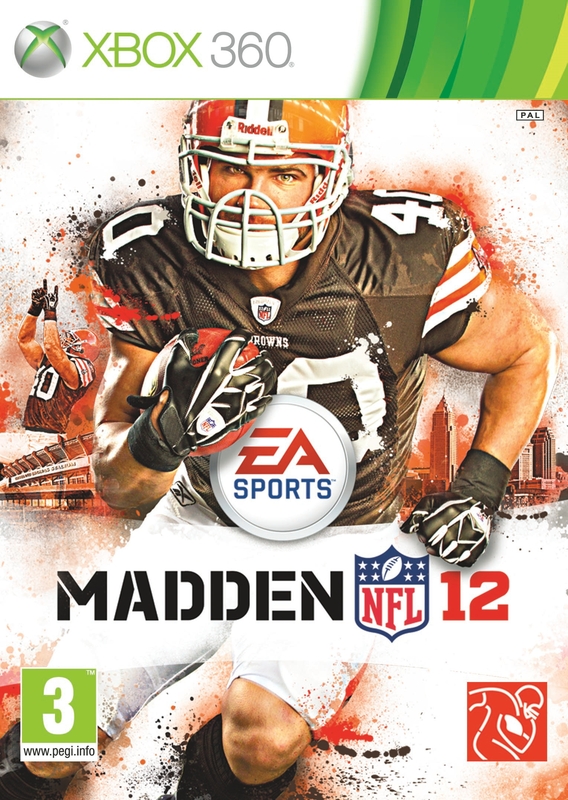 Stop by New York City to see the time lapse cover shoot video for Madden 12. First Images revealed for new RPG Of Orcs and Men! Rush Rush Rally Racing for PlayStation minis is still in the works after the most recent leak in the PlayStation Network (PSN). In todays‘s press release, the publisher confirmed that the game‘s future on the platform rests in the hands of its fans via Online Survey. What was Fly on that day that ends with Y? I clicked, I read, I gamed. Our technology allows you to travel back in time! A business trip to China. A fight for their lives. Will Angelique and David become pawns in a werewolf war or does fate have something else in store? Bound in service to the king, Initiates are selected and brought to the palace to forfeit their lives and fulfill their calling. That is until duty and honor clash with self-preservation. The resulting test of wills may destroy a kingdom and a new love which should never have seen the light of day.